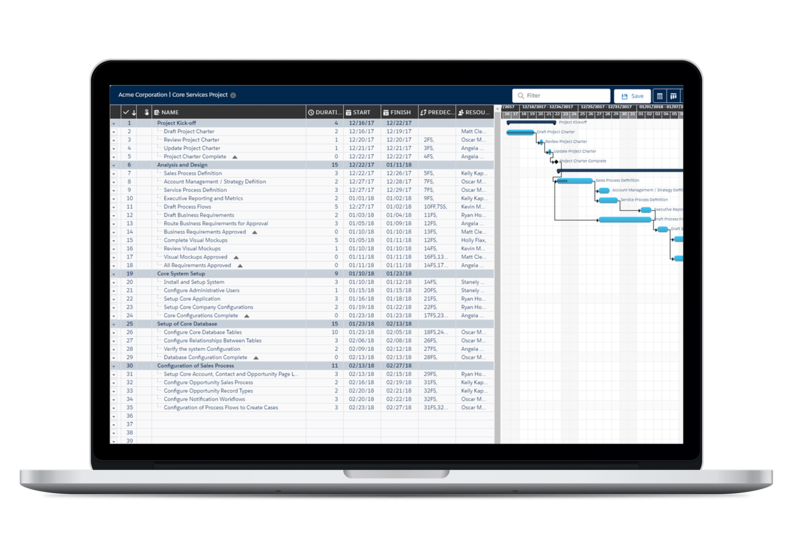 A single solution that supports every project – from the simplest, to the most complex work breakdown structure. Arrow PSA provides the tools, process, and visibility you need to work smarter, and improve upon the successful completion of projects from concept to execution. 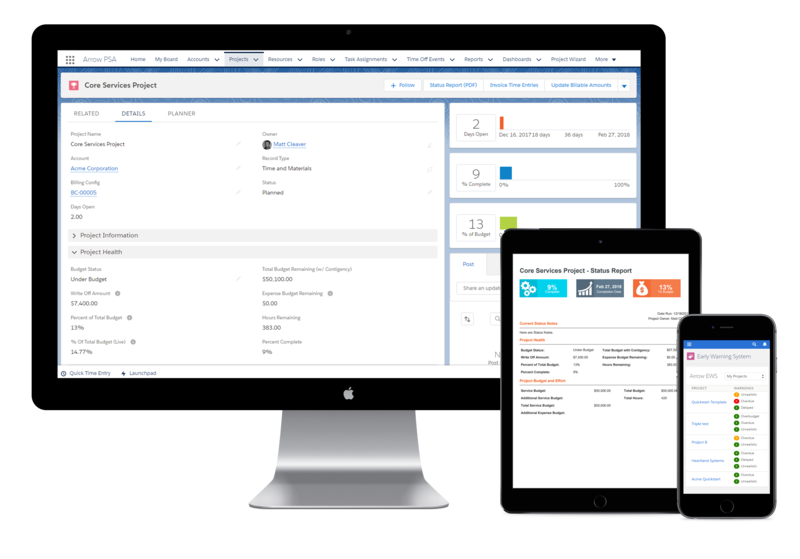 Create winning teams with robust project management, native on Salesforce. Project delivery is only as good as the individuals that are working on the project. Arrow PSA enables your team to work smarter to increase the success of your projects. Individual Kanban board for managing work, providing status and delivering tasks on-time every-time. Simple, intuitive user interface – designed to allow team members to efficiently provide updates on tasks.